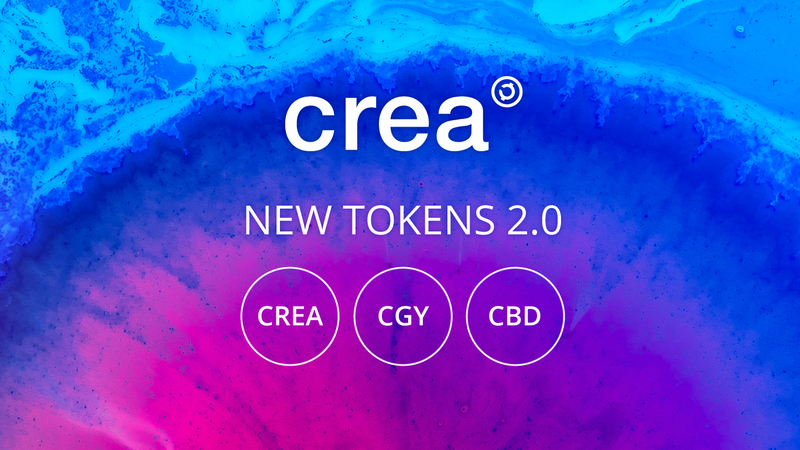 CREA is now available on NEXT exchange! 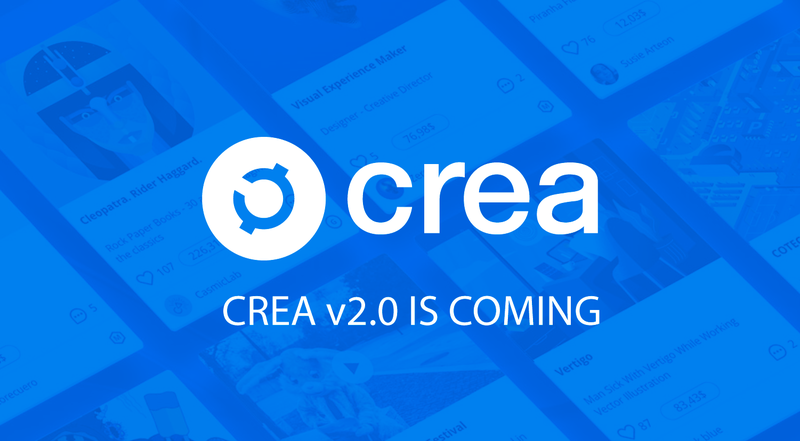 Crea 2.0 is coming ! 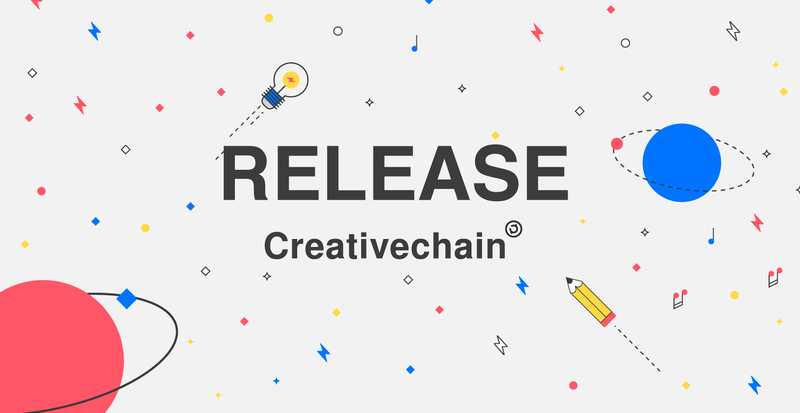 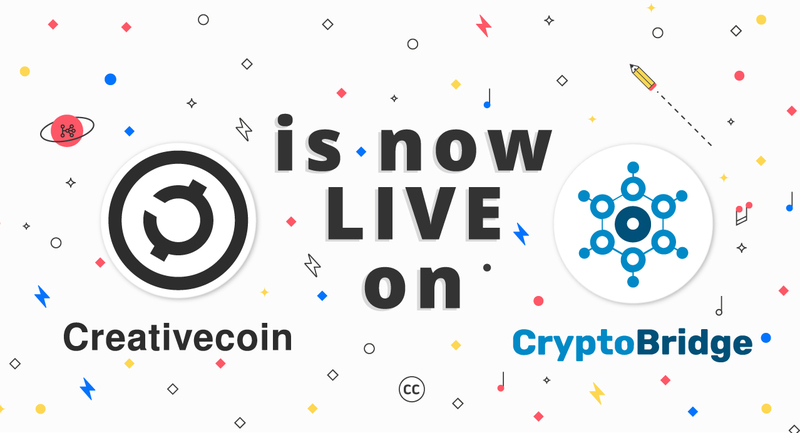 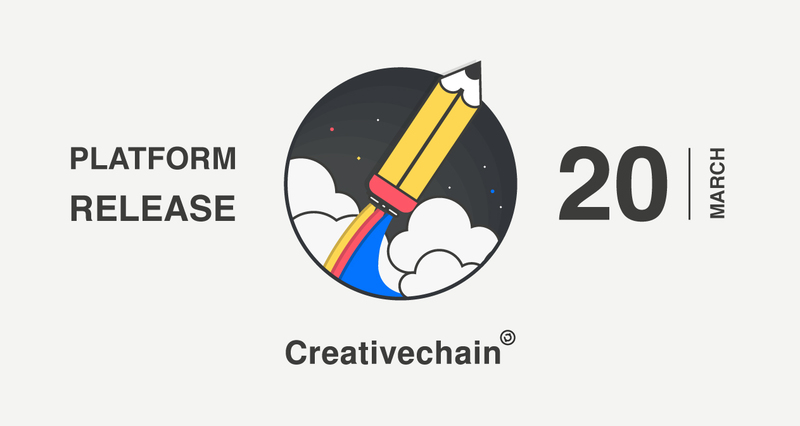 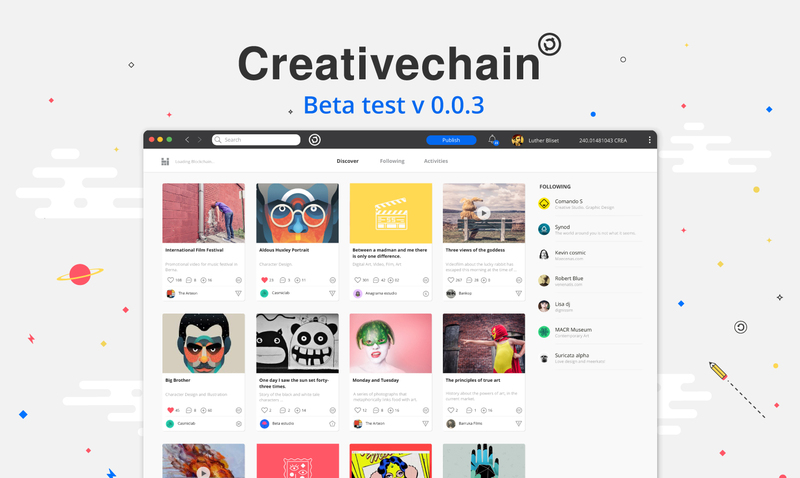 Creativechain: the social network of decentralized creative communities announces the launch of its platform. 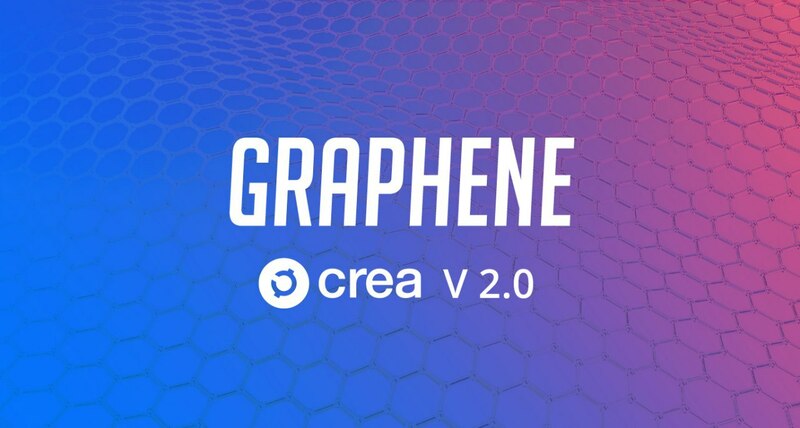 You can now trade CREA on the CryptoBridge Decentralized Exchange!